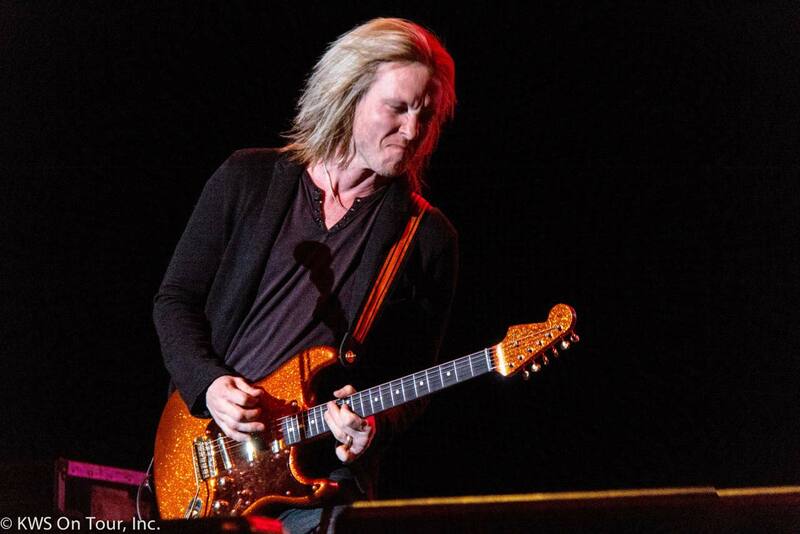 ST. LOUIS, MO (Mar 19, 2017) — In tribute to Chuck Berry, Kenny Wayne Shepherd, one of the Experience Hendrix Tour's headliners, performed a blazing version of "Johnny B. Goode" which, of course, was a staple of Jimi Hendrix's repertoire and is a staple of the Experience Hendrix Tour. Kenny Wayne Shepherd on Chuck Berry's passing: "We heard the the news of Chuck Berry's passing when the Experience Hendrix Tour, so appropriately, was in St. Louis, his hometown. The thread that connects us to the legacy of Jimi Hendrix, of course, extends back to the root of rock and roll: Chuck Berry. The homage Jimi paid by performing and recording 'Johnny B. Goode' is a reflection of the tremendous debt we owe these giants who put us on the path we continue to tread. Hail, hail rock 'n' roll!"